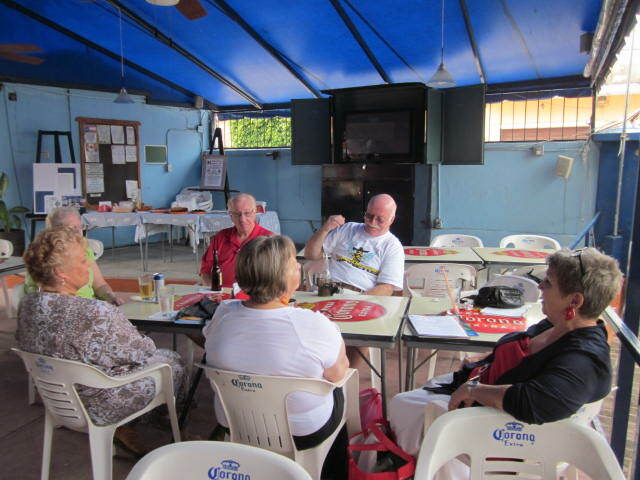 The Maple leaf Club is a social gathering for Canadians and friends of Canadians. 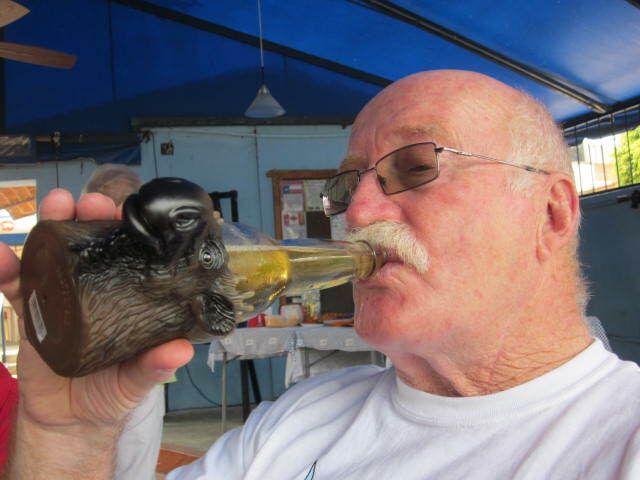 They meet at the American Legion once a month on the first Thursday of the month. They meet from three in the afternoon until six in the evening. It is a casual setting. I went to their July meeting and it was held on the Patio. Not many people showed up that day but I was told it was because of the recent celebrations for Canadians. Usually fifteen to twenty people show up at the meetings and when the high season arrives, the numbers go up to thirty or more. There is no way to know how many Canadians live in the lakeside area. The Canadian Consulate has records of people who register with them but I was told that most Canadians don’t bother to register. I have heard estimates of anywhere from five to ten thousand Canadians living in this area now. Some are full timers and others just come for the winter. The lakeside area is the second largest group of Canadians living outside of Canada on a full or part time basis. Florida is the largest. Canadians living on the East coast of Canada usually go to Florida because it is closer than Mexico. The west coasters come down to Mexico. Canada Day was July 1st. 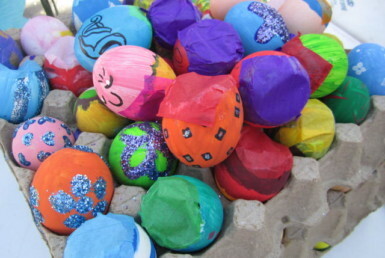 There were parties and gatherings in local restaurants to celebrate it. 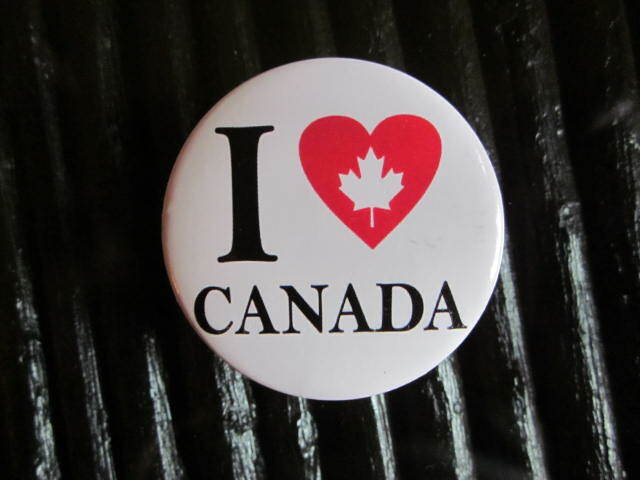 Canada Day is similar to the Fourth of July in the United States. It is Canada’s Birthday. It celebrates the joining of three British Colonies into a single country called Canada. This date was July 1, 1867. 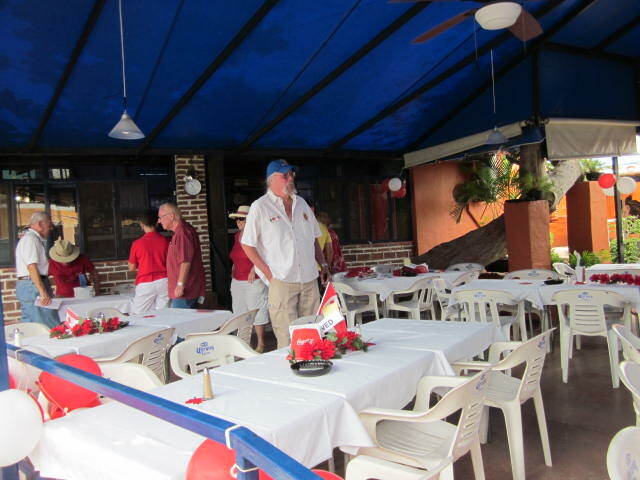 The American Legion had a special meal and party celebrating Canada Day. The tickets sold out in advance. There were a hundred and twenty tickets. Unfortunately, I didn’t buy mine in time but I was able to take a photograph of the decorations and preparations before I had to leave. (I had also shown up dressed inappropriately in green. No wonder I wasn’t welcomed.) Their menu sounded good. It was fried chicken, corn on the cob potato salad and chocolate topped ice cream. Patrick Courcelles, the Canadian Vice Consulate attended the party. 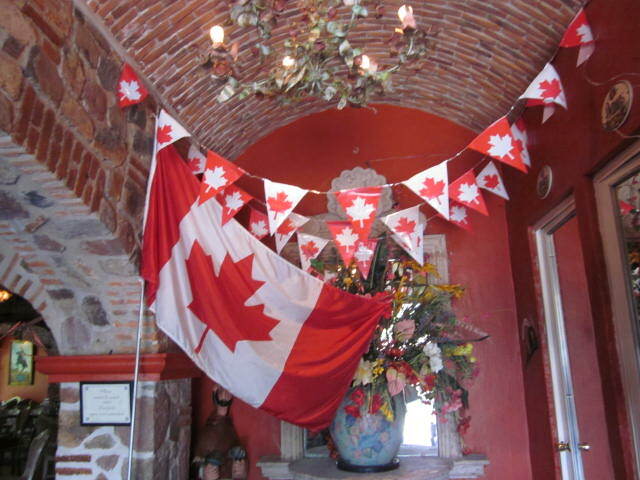 There was also another celebration for Canada Day at La Nueva Posada. I went home and changed into red and walked down there. I arrived three hours too early. 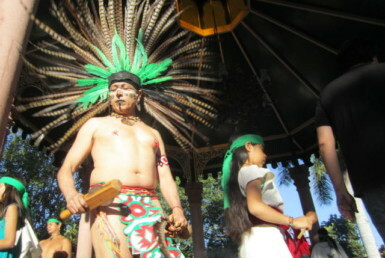 The information hadn’t been posted on the Ajijic Calendar. I was just guessing. All I managed to do was take a photo of the decorations there too. I was too tired and hungry to wait around. Their menu was a buffet of hot dogs, potato salad, hamburger, etc. 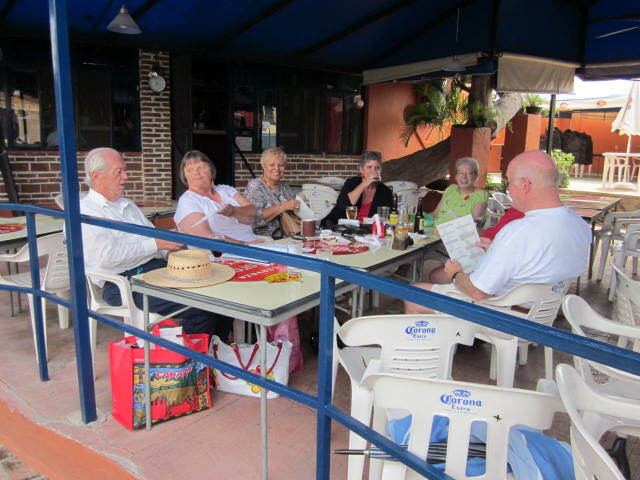 On the second of July, there was a large celebration for both Canadians and Americans at the Lake Chapala Society. I managed to get in there at the right time with a ticket I had bought in advance and I was wearing red. I took many photos of it. 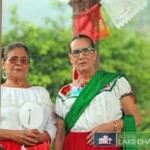 If you are interested, look at the recent post titled, Canadian and American Celebration at the Lake Chapala Society. It was a lot of fun. 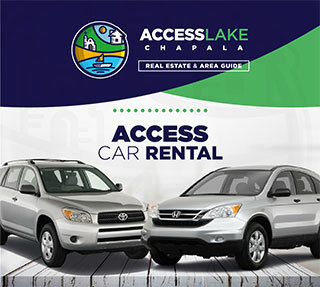 I have heard from many people here that there are now more Canadians living in the Lake Chapala area than there are Americans. Without reliable statistics, I cannot verify that assumption. I know that a large group of Canadians just come here for the winter months. One reason may be the health care rules in their province in Canada. There are ten provinces and each one has a different set of rules regarding the amount of time a Canadian can reside out of the province before he or she is no longer eligible for the Canadian health care. The lakeside area has a warm, sunny climate when most of Canada is in snow. The cost of living here is cheap for them. They have a large social network here. I could go on with all the wonderful things the lakeside area has to offer but this article is about the Canadians. Other postings on this site show more of the advantages of living here. I hope you will take the time to read some of them. There is another club here for Canadians. 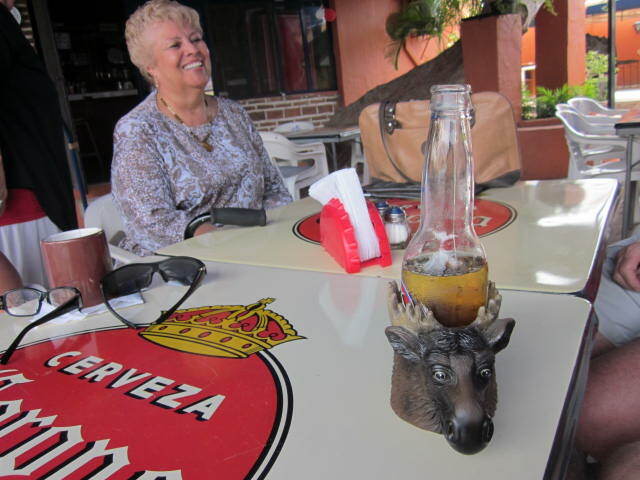 It is the Canadian Club of Lake Chapala. 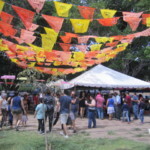 Their meetings are held in the high season, from September through April. It meets on the second Wednesday of the month. Social hour is three p.m. and the program starts at four p.m.
Later on in the year, when they are in full swing again, I hope to do an article on this club. But for now, I want to get back to the very active Maple Leaf Club. 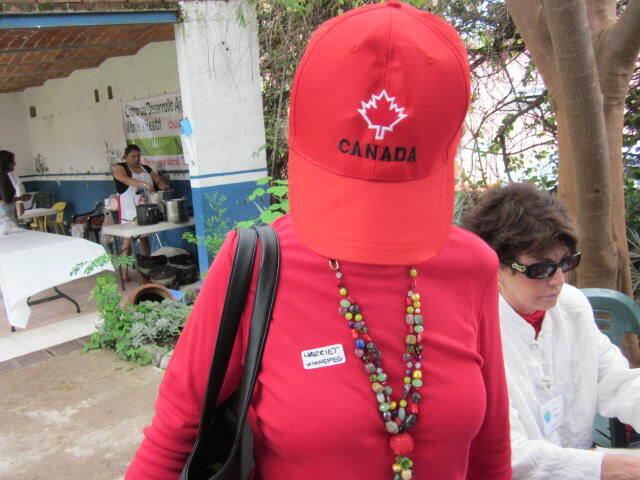 There is no connection between the Canadian Club in Ajijic and the Maple Leaf Club in Chapala. I dropped in at the Maple Leaf Club unannounced and admitted that I was from California, not Canada. No one minded. 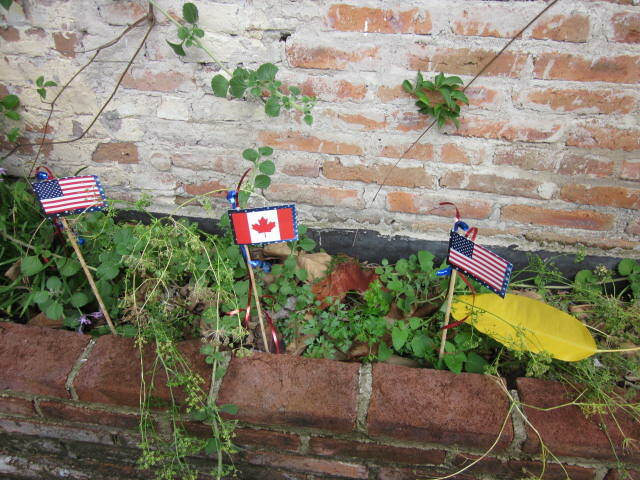 One woman had recently returned from a trip to Canada and the States. She had a bag full of gifts for everyone. She gave me a choice of three pins to wear that put me into the swing of things. Everyone talked with me and treated me like I was one of them. They have no other purpose but to provide an opportunity for Canadians to meet each other at least once a month. Sharon Ford and her husband Dave Paterson took over the responsibilities of running the club four months ago. It was formed a year ago but for several months it wasn’t functioning. Sharon and Dave are both gracious people. No wonder it is flourishing once again. Everyone brought a snack. (Snacks are called Botanas in Spanish.) We had enough food for four times the amount of people attending. You don’t have to join or pay dues or say in advance if you are coming. It is just a drop in basis. I enjoyed getting to know the people sitting around the table. They had no expectations. No one was trying to be impressive. They just allowed the conversation to flow. The topic was brought up that in the past, American announcers on the radio and on television were many times given elocution lessons so they spoke like the Canadians living in the middle part of Canada because their speech is so easily understood. It flows. Someone joked about an announcer from the American south saying “ay y’all.” I was told that the word “ay” is only used by a select group of Canadians, just as “y’all” is only used by a minority of Americans. Time for another beer and another joke. One of the members bought drinks for everyone. They are a generous group of people. Even though the Maple Leaf Club is just for socializing, I noticed that a petition was being passed around the table to bring a Royal Canadian Legion to this area. It would be the first one in Mexico. They will have a meeting about it soon. 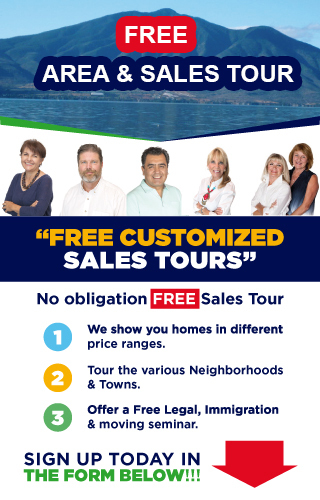 If you are interested, you can contact Sharon or Dave. Their contact information is further down in this article. I am guessing that there are also other serious subjects discussed during their social hours. After everyone had enough to eat and drink, they started up a game of Canadian trivial pursuit. 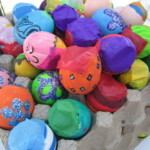 Small prizes were going to be given out to the winners. Since I have never been to Canada, and know very little about that huge country, I decided to be on my way home. I was sorry to leave such good company but I wanted to get back to Ajijic before too late in the evening. I travel by bus. 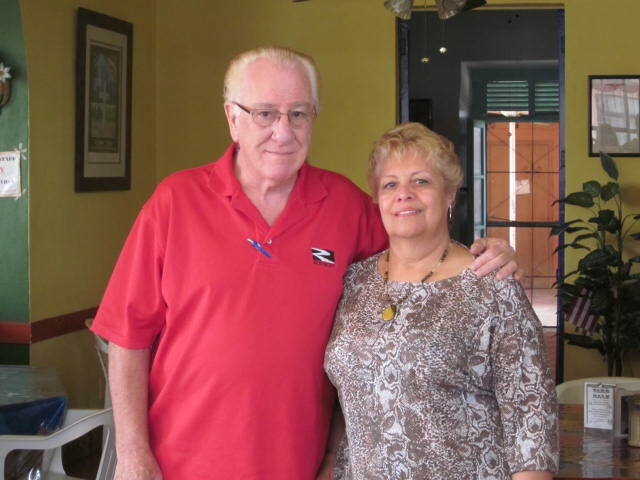 If you would like to know more about the Maple Leaf Club, you can contact Sharon Ford at: sweet2shar@gmail.com or Dave Patterson at dpaterson3@mail.com or call them at 376-763-5145. 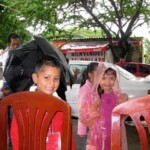 Their meeting place, the American Legion Post #7 is located in Chapala at Morelos #114. 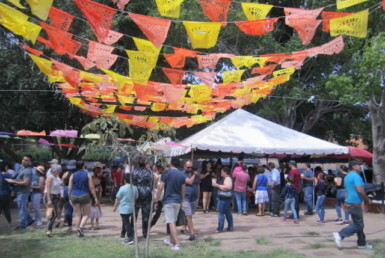 The cross street is Guerrero and they are one block back from the Christiana Park. You do not have to be a member of the Legion in order to go there. If you need to contact the Canadian Consulate in Guadalajara, their phone number is: 333-671-4740 or e mail them at: giara@international.gc.ca Their address is: World Trade Center, Av. Mariano Otero #1249, Piso8, Torre Pacifico, Col. Rinconada del Bosque, 4453 Guadalajara, Jalisco. 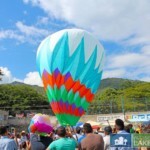 Thankyou for your report on the festivities in Lake Chapala and the surrounding areas. My wife and I have never been there, yet but have been to Mexico once two years ago and are smitten with the people, and country.